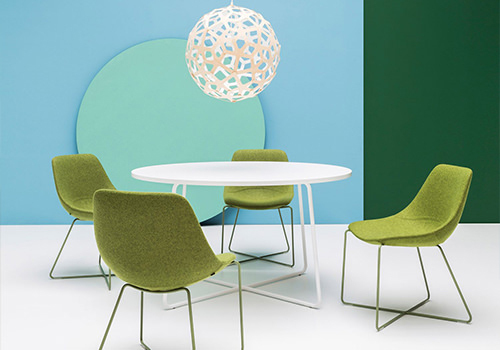 An office canteen is an integral part of any workplace. This is where workers can escape the hustle and bustle of a busy work day and enjoy their break. 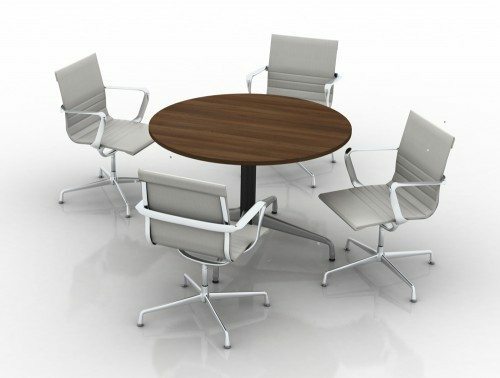 It is important to provide only the best canteen furniture so your workers can enjoy time away from their desks. 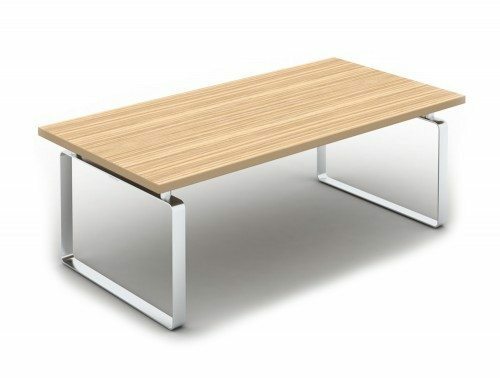 Our impressive selection of lunch tables is highly durable and are suited to many different types of setting. Our range of tables are perfect for large company canteens, small staff rooms, school cafeterias. 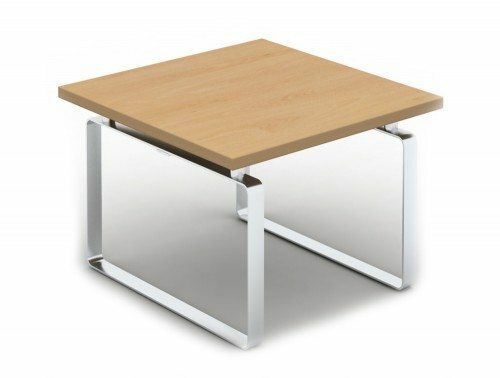 We offer different sizes, shapes and design of lunch tables to suit your specific needs. 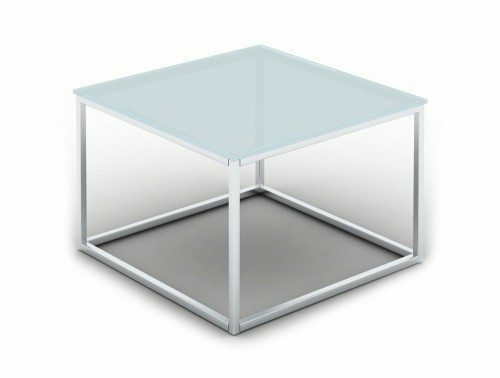 Choose between rectangular, square or round canteen tables. 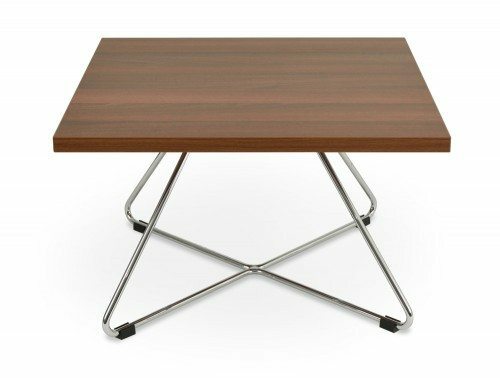 We have different variations of heights ranging from low, medium or high tables. 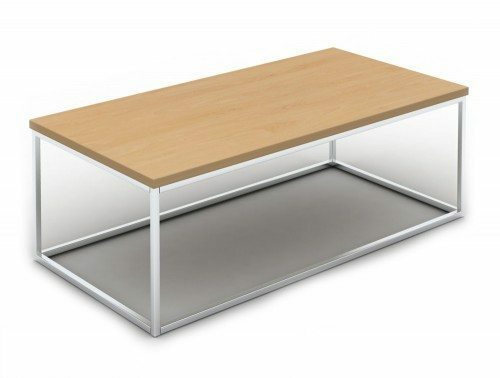 You are spoiled for choice between a tempered glass table top and a variety of wooden top finishes. 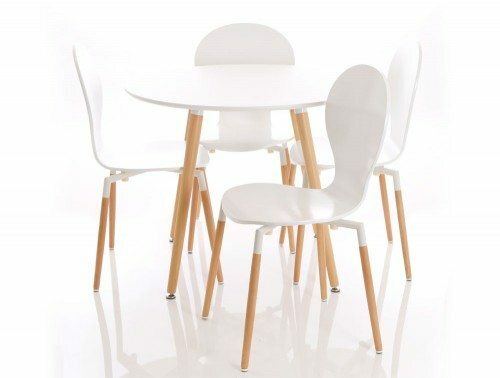 The glass finish will surely give your staff room a more sophisticated look whilst the white canteen tables will give your cafeteria that classic & traditional feel. All the canteen tables on offer boast an easy to clean surface area. 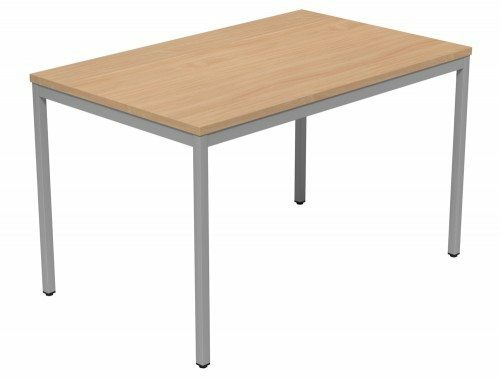 The lunch tables in our catalogue are extremely durable and can withstand even the busiest of office canteens with its robust metal and steel frames. 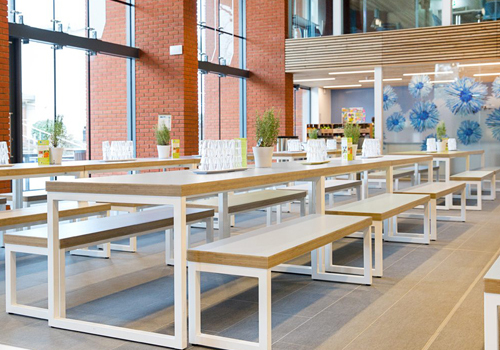 We make sure our canteen furniture can withstand even the busiest of environments. 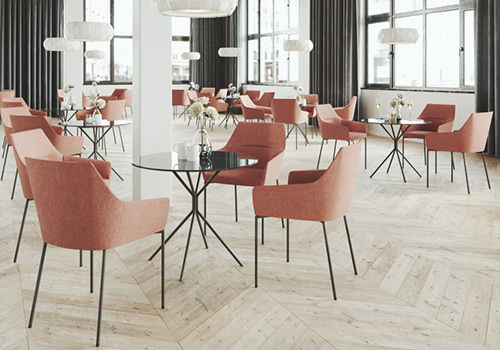 That is why we source our canteen tables from some of Europe’s leading furniture manufacturers. 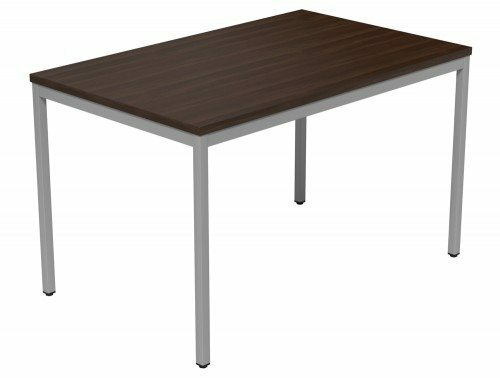 A variety of our canteen tables also offer a time warranty, meaning its durability and functionality is guaranteed for that time period. 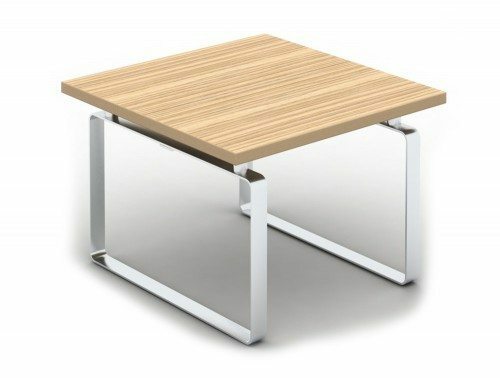 It is important to pick the right canteen table to suit the environment which it will be used in. 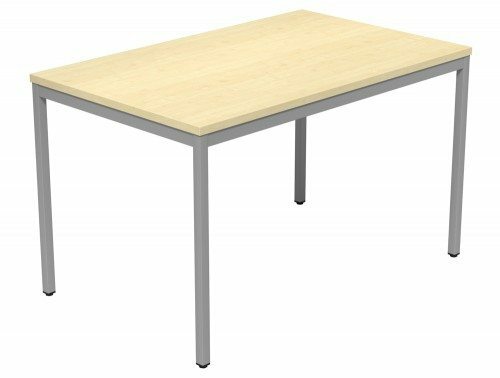 For a big office canteen setting or a school cafeteria, we have large canteen tables which are best suited for this type of space. 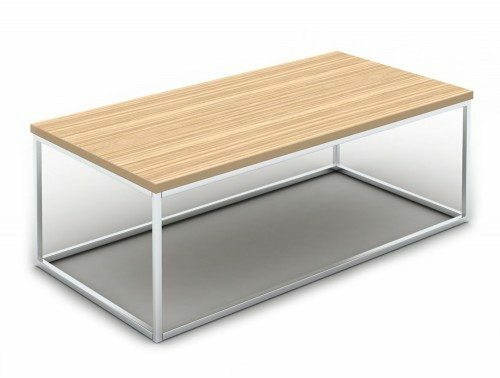 You can opt for canteen bench tables which can sit numerous people at a time. 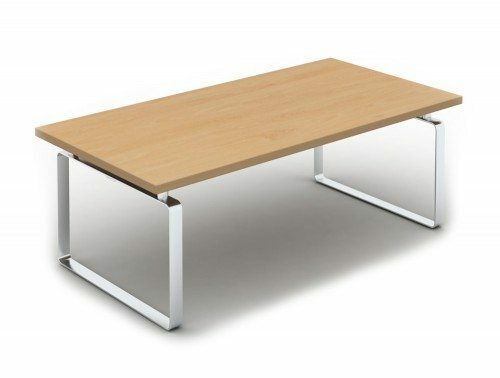 The table width is available in many sizes to best suit your needs. 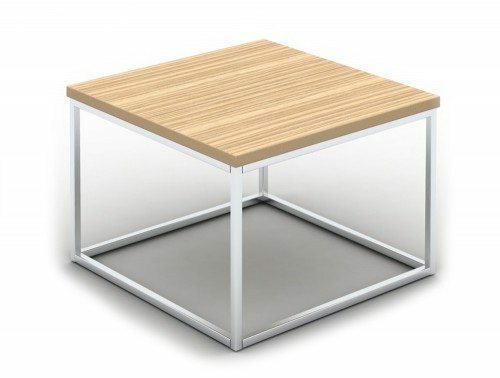 Another solution for large canteen areas would be is to connect our range of multi-purpose tables together to make one long cafeteria table to accommodate for everyone. 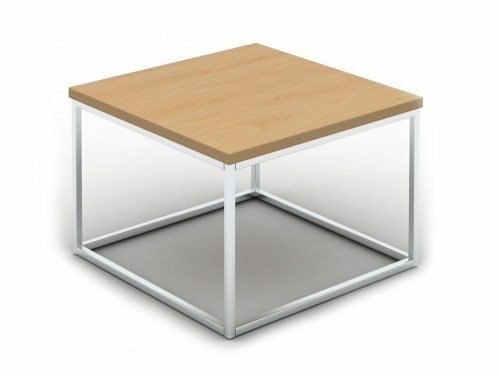 For small café’s and bistros, we have a selection of small canteen tables which would suit perfectly. 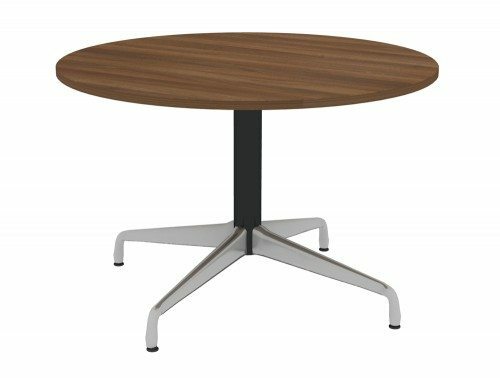 The small lunch tables would allow for your staff to manoeuvre around the customers at ease during busy lunchtime hours. 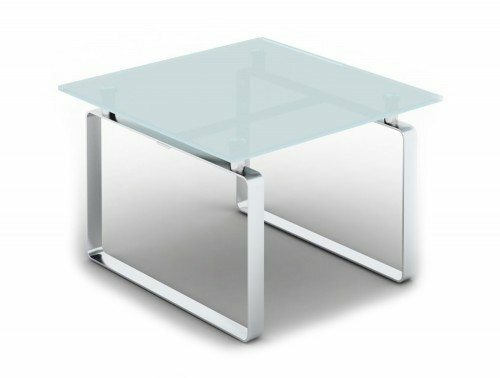 If you wish to give your café a splash of style and sophistication, our range of tempered glass lunch table tops is the right choice for you. 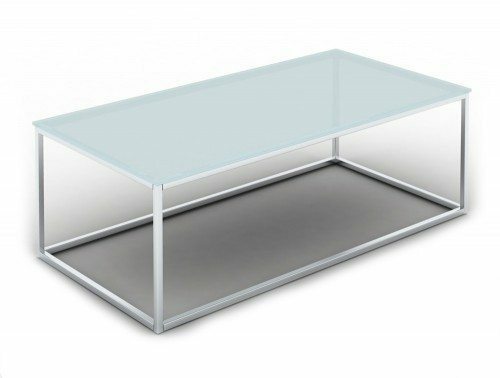 Our range of glass-topped canteen tables would surely impress your customers too. 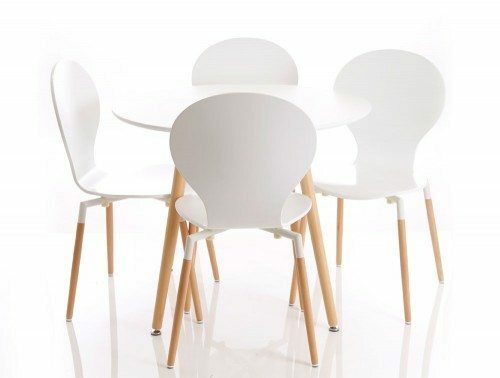 For more intimate settings such as a staff room, it is important to ensure that your canteen furniture allows for your staff to enjoy and accommodate for their needs during lunch. 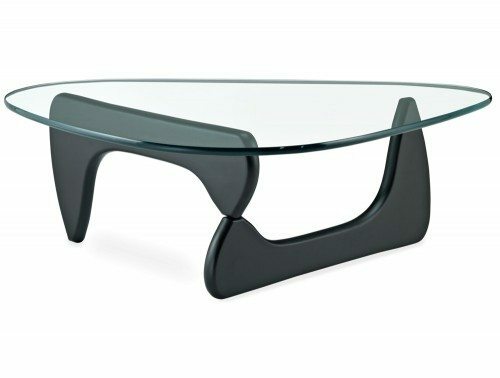 We have many round staff coffee tables on offer. 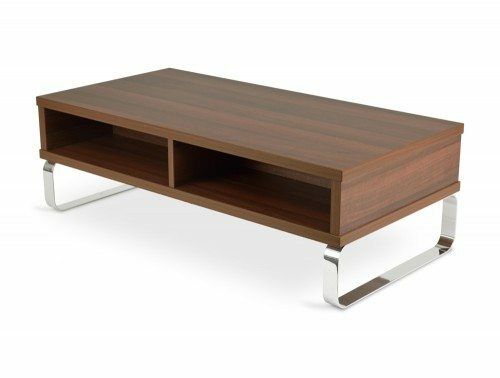 You can choose between low, medium or high coffee tables to best suit the design of your staff room. 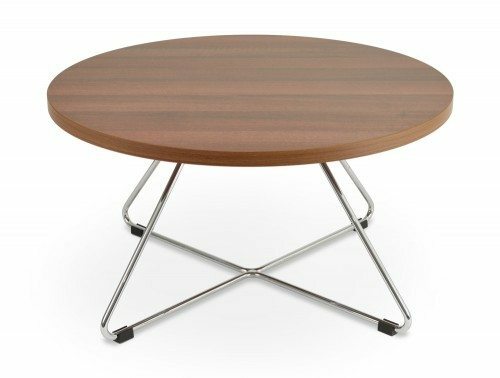 You can complement our range of round snack tables with stools to give your staff ultimate comfort during lunch time. 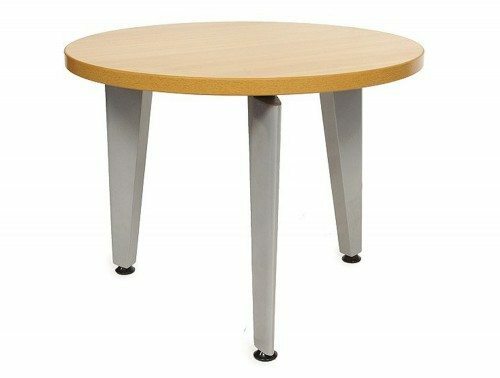 If you’d like to find out more about our range of Canteen Tables or discuss your requirements, simply request a callback.